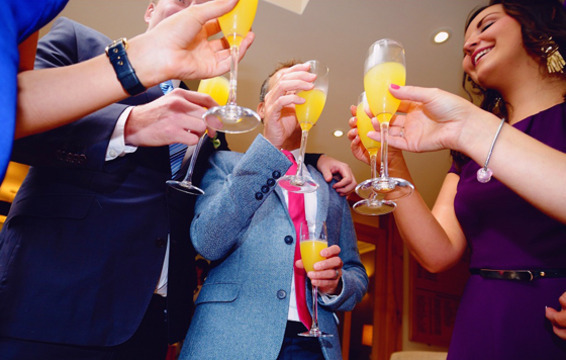 Our location just south of Farnham on the Surrey/ Hampshire border, makes Blacknest the perfect place to host any celebration, from Birthday Parties, Christenings or Christmas Parties, to Ladies Evenings and Sportsmen’s Dinners. 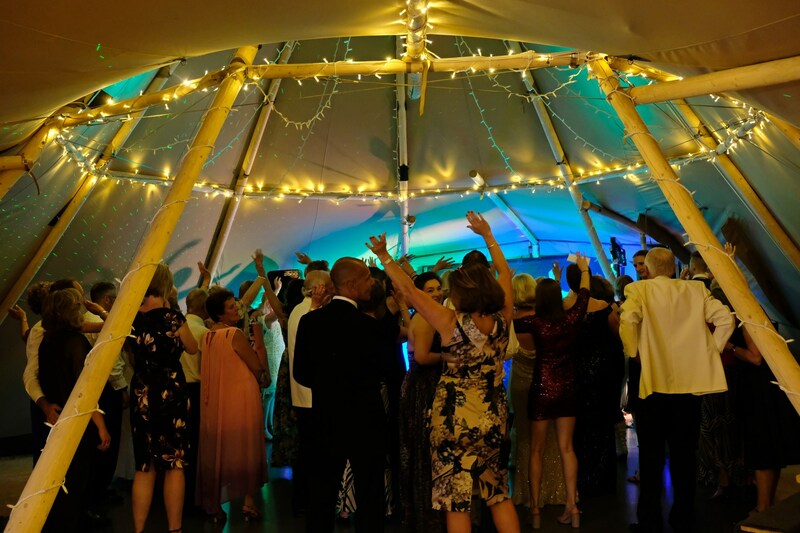 Blacknest has an orangery that can seat up to 45 for a small and intimate party, a function room for 100 guests and a Woodlands Tipi for 200 guests, so we have variety of fantastic venue space for your celebration. 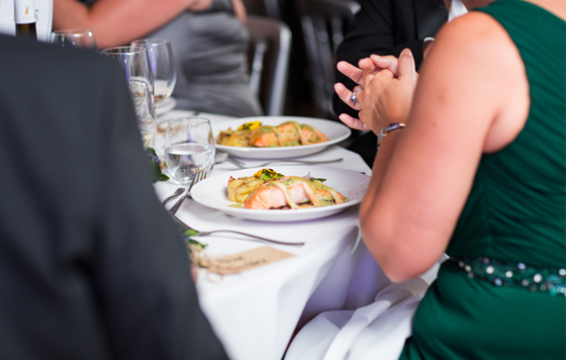 We believe in a truly bespoke service, so please contact us regarding your plans and we can help you with ideas to make your celebration just what you want. For further information, please click here for our Clubhouse Brochure and our Woodlands Tipi Brochure. Mrs Barnett - "Just a quick note to say thanks for today. It was a lovely party and the food and service exceeded our expectations. 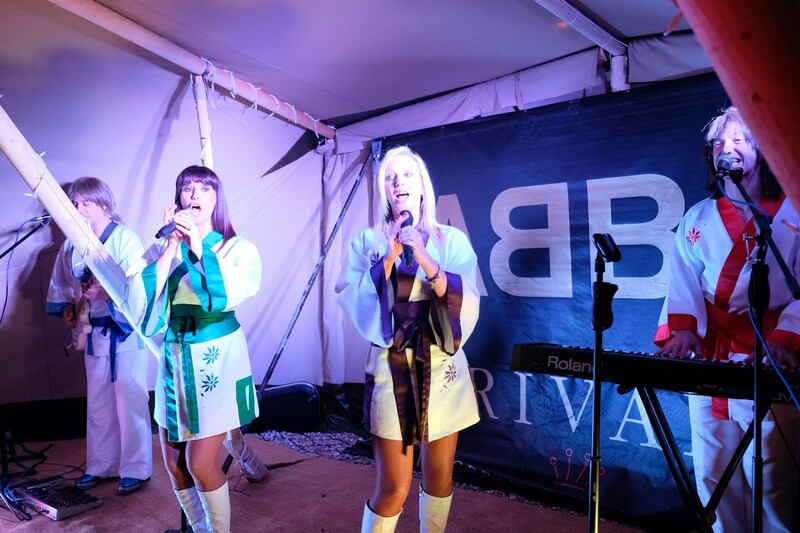 Everyone had a lovely time and thought the venue was great." Mrs Finey - "Thank you for a fantastic evening on Saturday. Please can you pass our thanks on, we had an excellent time, great food, great venue, very attentive and helpful staff and some great friends and family to share it with. Everyone I have spoken to since, says it is a stunning place." 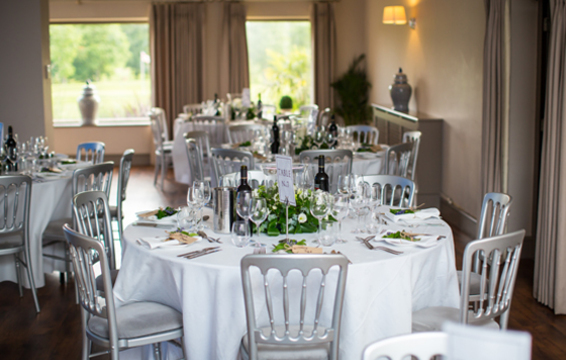 Mr Strudwick - "Many thanks to you and all of your staff at Blacknest for making our Golden Wedding Party such a success.The table presentation was perfect, the lunch excellent and service both competent and friendly. Nothing was too much trouble and everything went like clockwork. 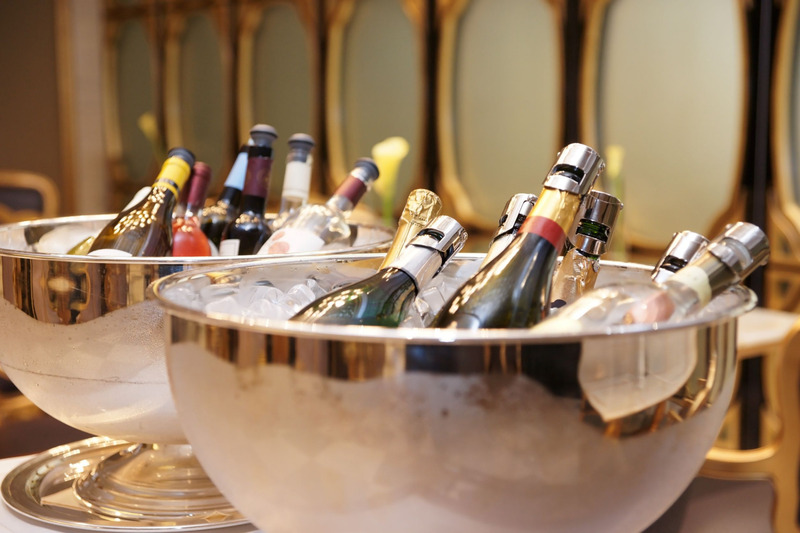 I would have no hesitation in recommending Blacknest for similar functions. Once again, very many thanks and congratulations to all involved."